Shout out to fellow technicians and cleaners! Extensive compound to take care of? Heavy tools to bring along? Passive workforce? Look no further, the solutions are all here at EcoRider! 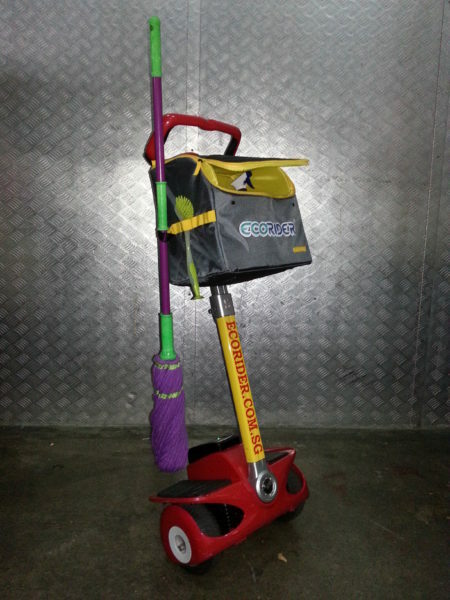 For your building maintenance needs, we offer tough, long lasting, flexible and practical mobility solutions in our EcoRider Mark I and EcoRider Rex 1. EcoRider can help to improve productivity by up to 30%! Ecorider has not stopped at just being a moving tool. Further enhancements can be made upon request to individual models to suit various operation requirements. 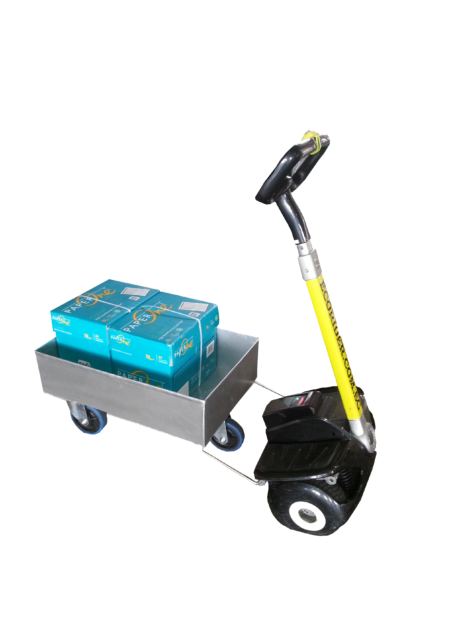 EcoRider Mark I has been the mainstay model for many applications with day-to-day errands. 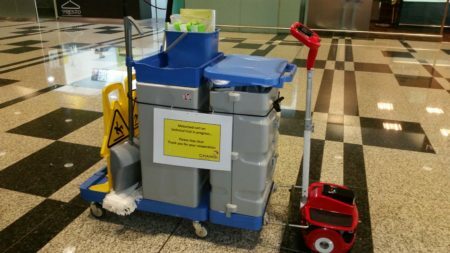 This has been largely due to its small and compact design, making it suitable for use almost anywhere accessible by foot, whether within or by the perimeters of facilities. With the whole body of the tool underneath the user’s feet, it will not be a hazard to any third parties within the proximity. As such, it can be blended into the environment seamlessly, providing stealthy movement within crowds and narrow spaces like the elevators . Enquire with us and let us understand more about your usage, so that we can make the right recommendations to your needs.